Spare parts, replacement flaps, latches, collar magnets, RFID tags (for microchip cat/pet doors), magnetic upgrades, electromagnetic upgrades, batteries and so much more … if it’s one of the superior brands we stock and the manufacturer stocks/sells it and it’s available for you we’ll stock it ...or attempt to get it for you if it isn’t here on our site – just call us or email a picture of your existing pet door so we can advise and get your pet door fixed and working again. 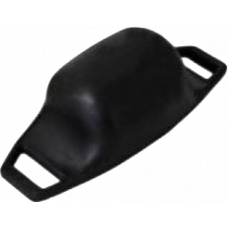 Stock held for SureFlap, Pet-Tek, Catwalk, Dogwalk, PetMate, CatMate, DogMate, Transcat and Pet-corp… and we’ll try and source parts from other brands for you where we can or advise alternative brands or products to fit existing holes and cut-outs. We don’t believe you should buy a new complete door if it’s only a part required, let us make it cheaper for you by sourcing the part that is needed where and when we can. Our expert knowledge saves you money. Pick Up is available from our Auckland branch in Albany, just call for details. 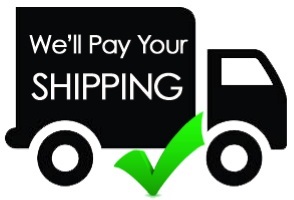 NOTE* you can always add a toy or treat to bring your purchase to over $75 so we’ll cover your shipping for you! 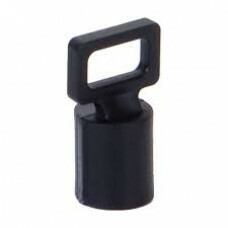 This collar magnet is for use with your existing Cat Mate wooden fitting or glass fitting electromag.. 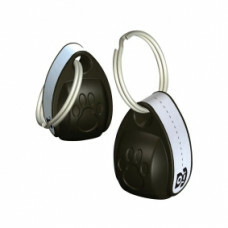 These collar magnets are for use with your existing Cat Mate wooden fitting or glass fitting el.. 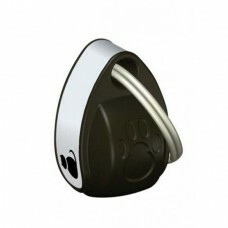 This collar magnet is for use with your existing Transcat electromagnetic cat door (if you don’.. This collar magnet is for use with your existing Catwalk magnetic cat door . The magnet slid.. 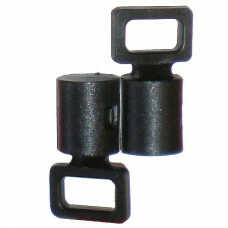 These collar magnets are for use with your existing Catwalk magnetic cat door . The magnets slide.. 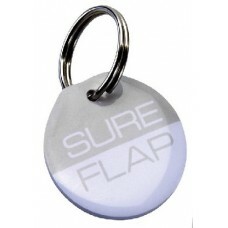 This RFID microchip collar tag contains an individually numbered microchip, it can be worn on your p.. 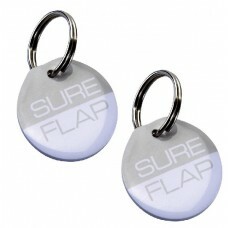 These RFID microchip collar tags contain an individually numbered microchip, they can be worn on you..